If you are experiencing one or more of these factors, then supplementing with Vitamin D is essential for optimal health. Here are 4 health benefits of Vitamin D.
While calcium always gets linked for building strong, healthy bones, Vitamin D does so as well. As a matter of fact, Vitamin D is sort of like a Robin to calcium’s Batman; Vitamin D helps the body absorb calcium. Being deficient of Vitamin D leaves you susceptible to bone abnormalities such as osteoporosis (fragile bones) or osteomalacia (soft bones). Related: Is Erectile Dysfunction Treatable without Drugs? Been feeling foggy in the head lately? Well Vitamin D can bring you back to focus. A study discovered that people with higher levels of Vitamin in their bloodstream had better mental sharpness; displaying superior memory function and processing information at a faster rate versus those with lower levels. 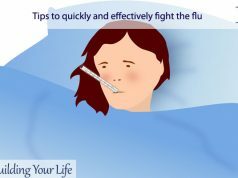 As flu season is around the corner, maintaining optimal immune function is very important. A study discovered people who had low levels of Vitamin D where 30% more likely to get infected or get sick. So it is best to supplement with Vitamin D to prevent or help get over a sickness. 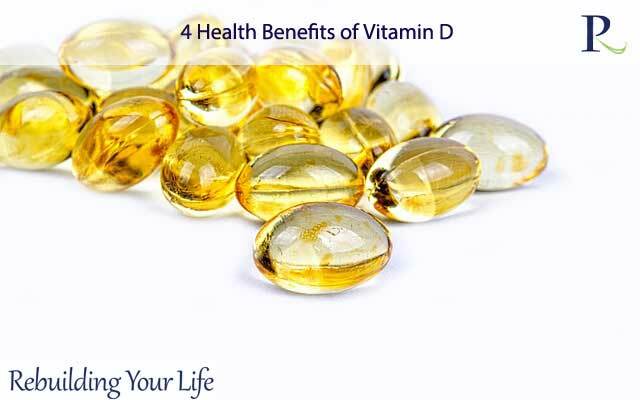 Vitamin D is vital for heart health. 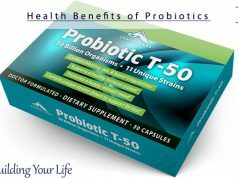 Studies show that people who were deficient in Vitamin D had an 81% potential chance to die from heart disease, 65% greater risk of heart disease, and 57% chance of early mortality versus those with high levels of Vitamin D. In other words, it is best to get adequate a daily dose of the fat-soluble vitamin if you prefer to live longer. As you can see, it is vital to have Vitamin D in your diet. So make sure to get a quality Vitamin D supplement (around 600 IU for the average person); especially if you don’t get enough sunlight (10-30 minutes per day) or prone to sunburn. 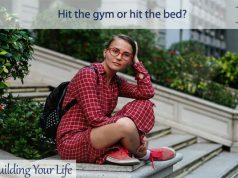 Hit the gym or hit the bed? Are There Any Cheap Ways of Getting Energy?